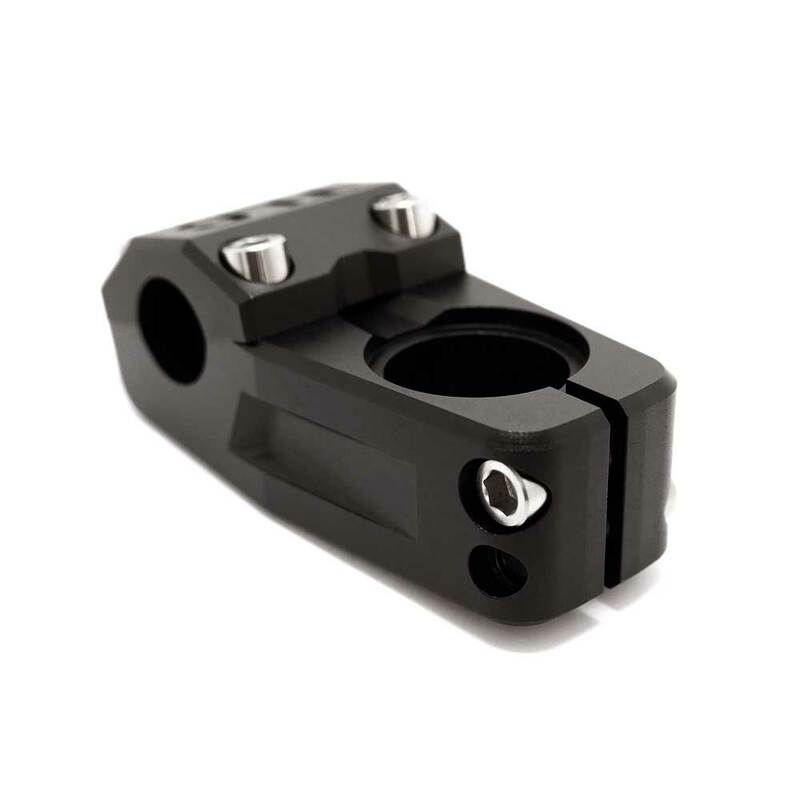 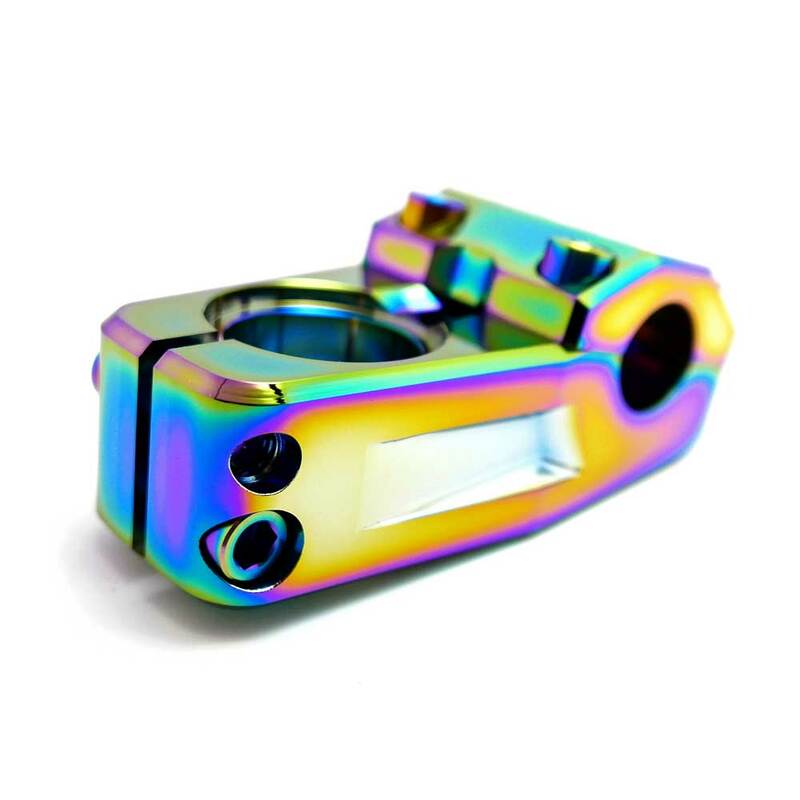 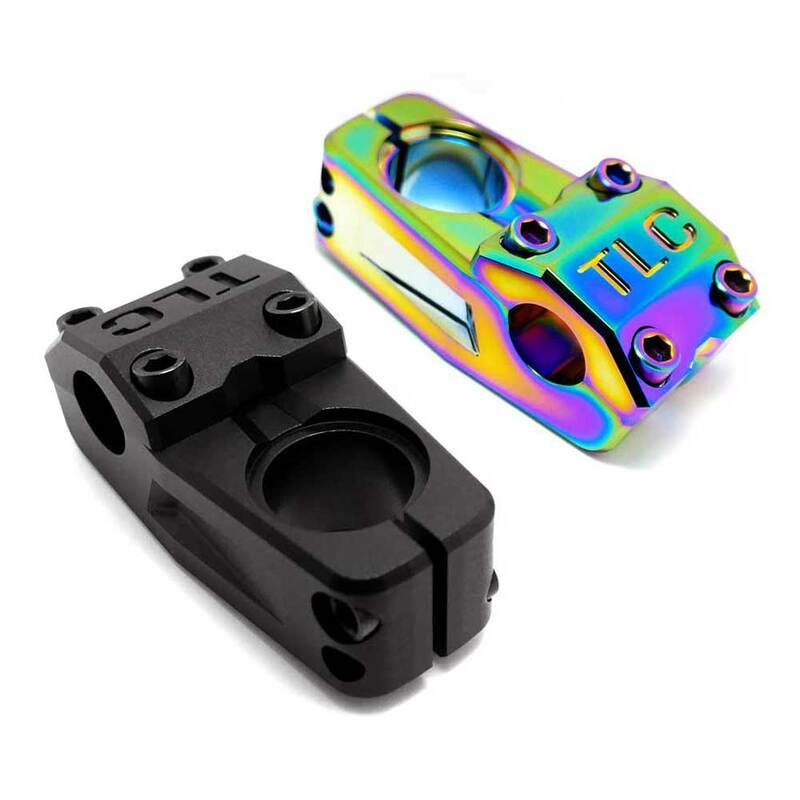 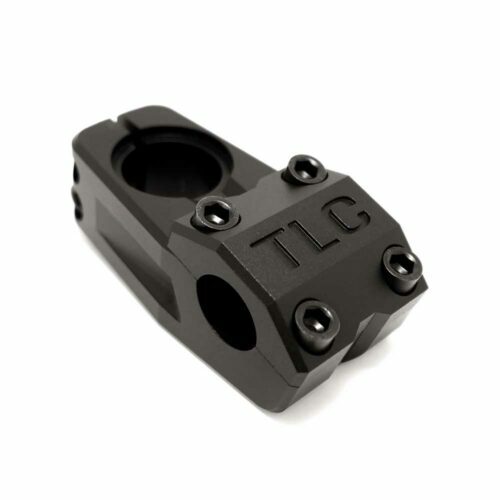 The Altum top load stem features a 50mm reach and a 28mm rise, perfect for all types of riding styles! Machined from 6061-T6 aluminium with external machining for styling and weight reduction. 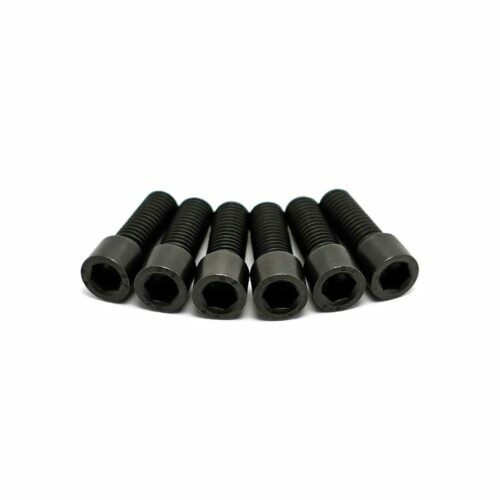 Available to order with standard steel or titanium bolt upgrades.